To vote for me, just send your KMD VOTE tokens before May 14, 2019 to the above KMD address. I am a professional CG artist doing 3D animations and visual effects since more than 24 years. 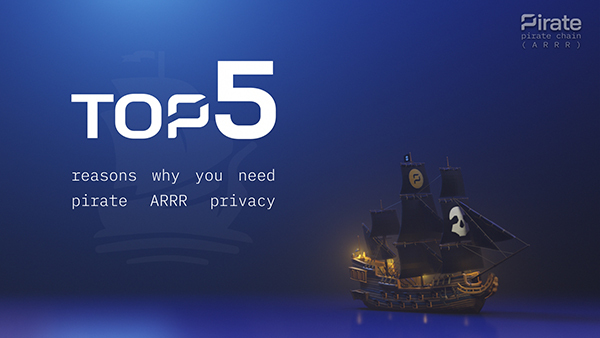 I am also passionated about crypto since 2014 and I recently made a video for Pirate $ARRR and some images: TOP 5 Reasons Why You Need PIRATE CHAIN ARRR Privacy. 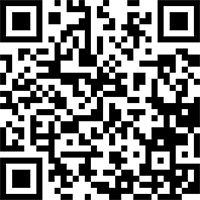 Based near Montreal, Quebec, CANADA, I work for commercials, video games, movies and web. I do everything from design to modeling to compositing, fluid sim, particles, water, fire, smoke, set supervision and 360 HDRI photos shoot. 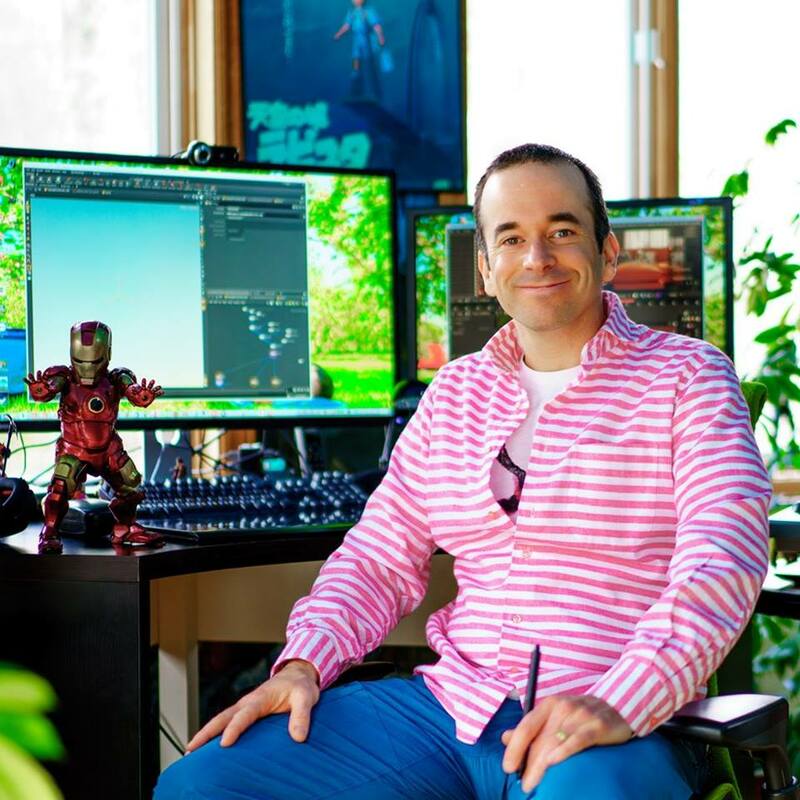 I started my career 24 years ago by working at many VFX studios big and small in Montreal for Holywood movies (Journey 3D, etc), AAA games and TV shows (Prince of Persia, Myst IV, etc). 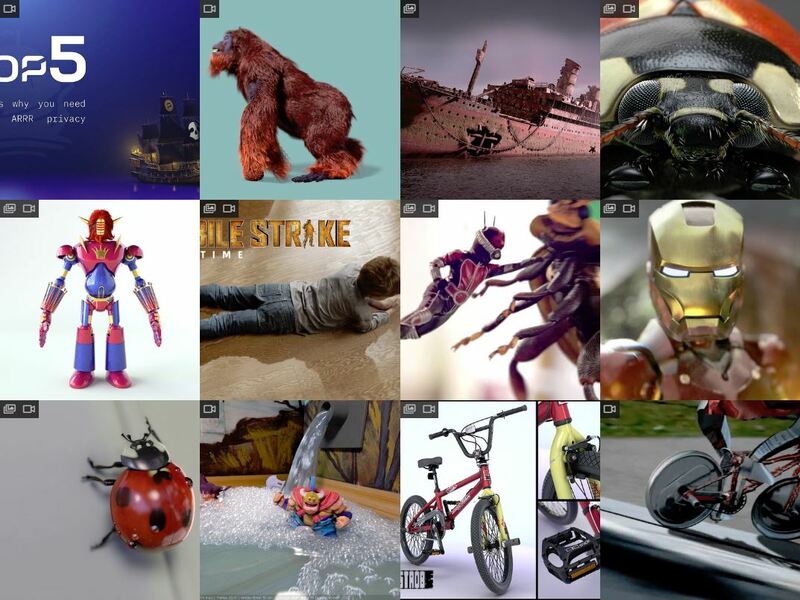 I also did all the 3D for a video called Iron Baby that has been seen near 100 millions times all over the web as well as the visual effects for a TV show called Phylactere Cola that I co-created within an artists group. I work with my own dedicated render farm counting more than 200 cores (in 16 high end servers and workstation) that I manage myself. My pipeline is based on Blender/Cycles-Eevee, Houdini/Arnold, Zbrush & 3ds Max/VRay. I can also make 360 degrees HDRI and 3D scans of objects of all sizes. STROB For Notary Node Operator in 2019!!! I have a passion for crypto since 2014 and I got really interested in Pirate and Komodo in 2018. I would like crypto to bring more freedom and privacy to the world and I love the Komodo ecosystem community’s philosophy and usefulness toward that goal. I would be honored to be part of such an adventure by becoming a Komodo Notary Node Operator for North America (NA region). I heard it would surely be beneficial for the decentraliztion of the ecosystem to have someone NEW like me, who is not part of the Komodo team. I am not a coder but I have some basic sys admin skills and I have artistic skills to offer that no other candidate has. I am an artist but with a strong technical background having most often worked on 3D/VFX involving fluid simulations (smoke, water, fire), particles and rigging. I know the basics of a few scritping languages in 3ds Max, Maya, Softimage (maxscript, melscript, VEX, VOP) and I manage all kinds of softwares and plugins on my Windows render farm writing bat files to install, update or remove softwares and plugins. I maintain many websites and host my own ftp server since 2003. I also do some mining. I went through the whole Komodo Notary Node installation guide as well as the standard security setup sucessfully. So I can guarantee I have the skills to run the node. I am also eager to learn more about blockchain, IT and network security. I worked in Windows for years but I am now learning Linux fast and love it! Since 24 years I am pretty well known in my field as someone serious and a hard worker who delivers within time and budget. So if you elect me you can be sure my node will be run seriously and I will put all the necessary hours to make it run smoothly and keep it updated as fast as possible. I know how many hours can be required for the task and I am ready for it. I would also like to promote the Komodo ecosystem by doing other videos or 3D illustrations to promote the Komodo ecosystem like the ones I did for Pirate $ARRR at a small fraction of the cost if elected. If not elected I will still promote Komodo and Pirate as I can and will be willing to make rebates for my CG work too but just a bit less and I will make proposals every year until elected! I will also allocate 7% of my NN mining profits (after costs and taxes deducted) to support CHIPS! I have my own servers so I don’t even need to access it remotely (no open SSH port). 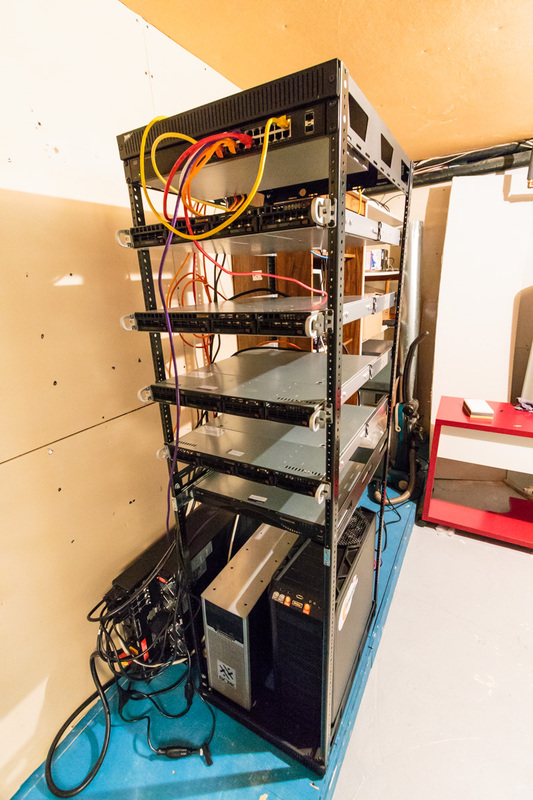 I also have many of those servers in a rack as well as many others setup as workstations (total of 16) so there will always be a hardware backup available.